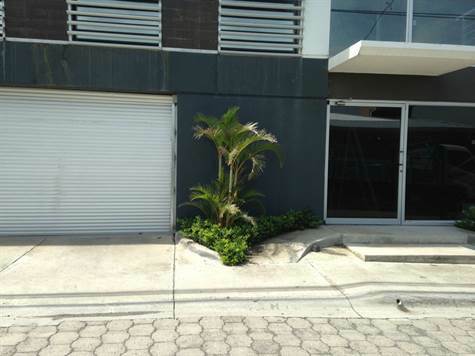 Available immediately - Rent or Sale Total Area: 1,528 m2 built, plus 330 m2 of open rooftop. Street frontage: 29 m Parking: 26 cars Elevator, power plant, water treatment plant, fire protection system. General description: Basement: Parking and storage areas Level 1: Ground floor with parking, reception area and more storage area. Level 2: Office (250 m2) Level 3: Office (250 m2) Level 4: 330 m2 open rooftop terrace, plus some roof covered social area.